Romance and love, Aquarius, are on the table in your daily Aquarius love horoscope. Relationship matters for Aquarius in love, passion and the heart are explored for today and tomorrow. Your Aquarius daily love horoscope is one of many daily horoscopes, free for Aquarius at HoroscopeAstrologyTarot.com. Your Aquarius daily love horoscope for today. Tomorrow's Aquarius daily love horoscope let's you sneak a peak at what's in store for tomorrow on the relationship and romance front, dear Aquarius. At a time when Mars has become freshly energised on the romantic front, your relationships get a boost from today as well. 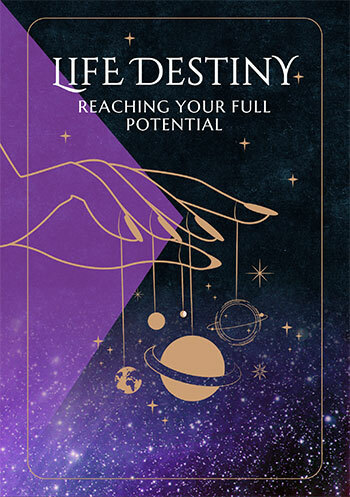 While Mercury, the planet of communication is already spending his first weekend in your communication sector, Venus' return today is a game changer. As the planet of love, Venus returns with the express intent to give your heart and your relationships a voice. How you feel about each other and make a success of being together. Star Lovers shows the benefit of being together, highlighting your personal needs in a loving sexual relationship as well as how each of you sees and experiences the other. 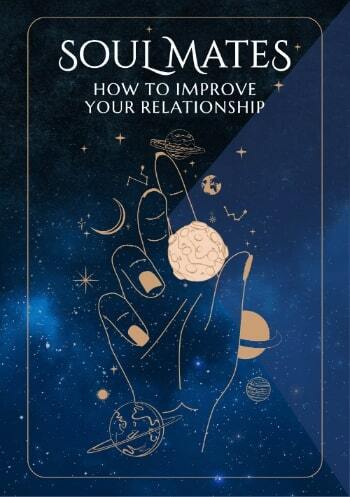 Star Lovers reveals the specific connections between you, the 'closeness' of your love and the qualities you both seek in a lover.